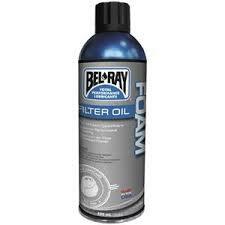 A great quality foam filter oil. 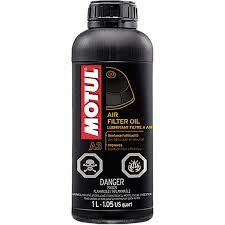 A good quality air filter oil for fiber air filters. Great quality oil for air filters.